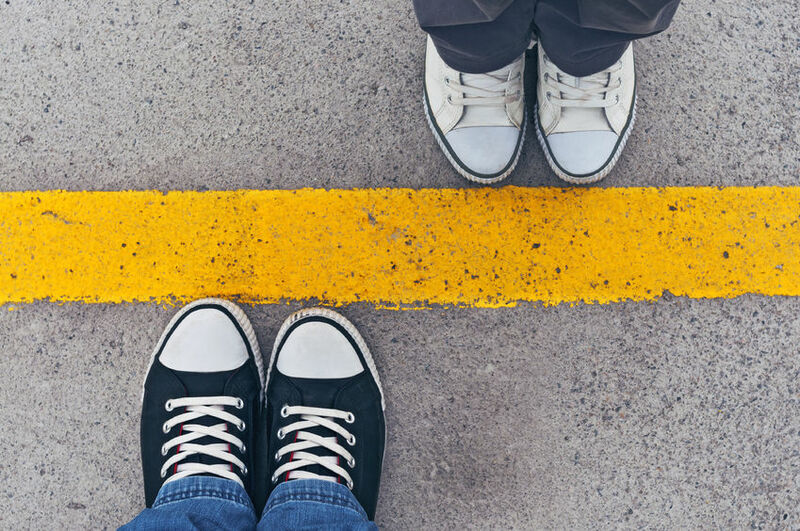 Contrary to what your kids may think, boundaries are a good thing. They are not meant to suffocate your child or even to have total control; but rather to help them learn self-control and how to eventually set up their own boundaries. It’s hard for some parents to set rules or boundaries. Of course, when kids are small, it’s easy to say “no”, but many parents continue to say “no” in the same way until their kids graduate from high school, and even into college. Some parents also “wing it,” making up rules and boundaries as they go along; a practice resulting in inconsistencies, which can be confusing to a child. Parenting, like any other endeavor which requires work, also requires planning and taking a few minutes to set up some boundaries could save you headaches and heartaches down the road. However you choose to handle money with your child, be sure the rules are clear and that there ARE rules. If you get tired of your child asking you for money and even more tired of shelling it out, set some boundaries. Give an allowance, pay for jobs done–whatever works for your family; be sure your child knows what the financial boundaries are. If you keep giving money every time they ask, they will keep asking, even if you cannot afford it. Do your children know how far they can go in how they treat other family members? Do they understand what it means to respect someone else’s property? Have you talked about how your family resolves conflict? For example, one boundary in our home while our kids were growing up was that we would not tolerate name-calling and demeaning talk. If our kids were angry, we let them express it, but not at the cost of making someone else feel like crap. As a family, discuss what respect should look like in your home and work to stay in those relational boundaries. What are the rules for honesty in your home? What will you tolerate and what will not be allowed? This not only applies to lying to each other, or to Mom and Dad, but how about honesty with teachers, coaches, or even the clerk at the store who gives back too much change? What integrity boundaries are important to you and your family? Be sure your kids not only hear it from you, but that they SEE it in your example as well. As much as your children may not like them, there should be boundaries set up for the sole purpose of keeping them safe. Whether it’s curfews, drinking/driving, or drug-use, there are so many things they are exposed to that can harm them. Sure they can roll their eyes at you, call you mean, and stomp out of the room in a huff, but the bottom line is that safety boundaries while they are still in your home are important to their health and happiness. 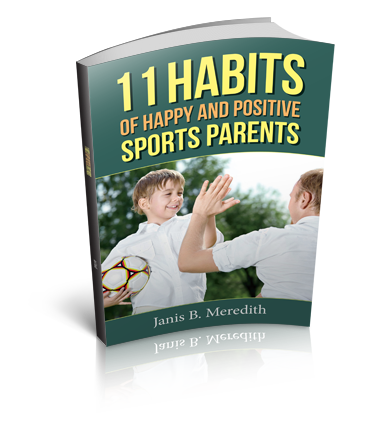 You don’t have to be the “cool” parent that condones under-age drinking in your home or looks the other way when your kid takes a drug for enhancing their sports performance. Your child’s health and safety are worth the disgusted looks you may get for setting the boundaries. Boundaries are not supposed to be a bubble around your child; they are not mean to rein them in. When you set up a boundary, it frees your child up to enjoy everything within that boundary without any guilt or doubt. They see the boundary, and they know that if they stay within it, they are fine. So be sure that your boundaries are wide enough with lots of yes’s and a minimum of no’s. Your child may not realize it, but those boundaries are helping them stay safe and happy. If you’d like help in setting up boundaries in your family and home, I’m a parenting/family coach and I can help. Set up a free consultation here.